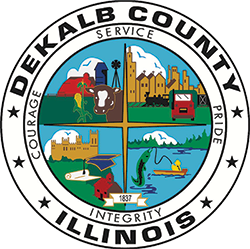 DeKalb County is a member of the 23rd Judicial Circuit, which consists of DeKalb and Kendall Counties. The Chief Judge’s function is primarily that of an administrator. 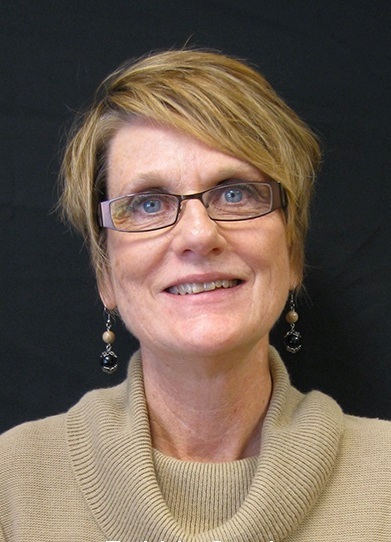 This circuit became effective December 3, 2012, leaving Kane sole county in the 16th Judicial Circuit. In the effort to accomplish the above, the Judiciary cooperates with the offices of the Circuit Court Clerks, State’s Attorneys, Public Defenders and the Sheriffs throughout the judicial circuit. Circuit Judges are nominated at primary elections and elected at general elections on a partisan basis to serve for six years. An elected Judge then stands for retention every six years. The Associate Judges of the Circuit Court are appointed by vote of the elected Judges of the Circuit Court to four-year terms and stand for retention at the end of such terms by vote of the elected Judges.